Love your espadrilles but not sure if you can wear them beyond Sunday brunch? We have listed down a quick Monday-Saturday guide to help you decide better. Walking into a Monday meeting with espadrilles; why not? 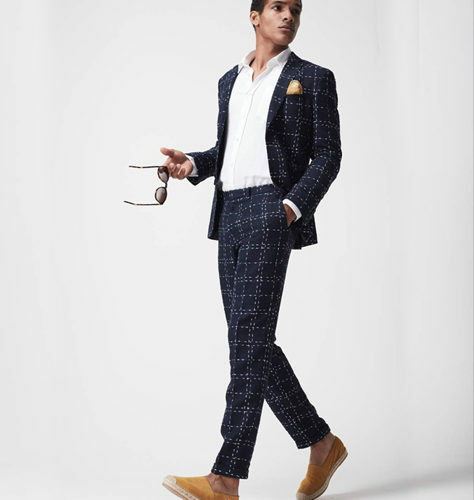 Pair your slim fit trousers and double-breasted blazer with leather espadrilles in shades of brown. If you must wear socks, make sure they remain hidden. When you slip on a pair of espadrilles on the first day of the week, it makes for a great conversation starter and stress buster that is most appreciated on a Monday. This versatile style can become yours to flaunt through the week. Gentleman, make sure you keep things toned down with earthy colours such as olive green. Ladies, opt for wedge heels to make a comfortable yet airy statement at work. The most important thing to remember is that it’s the right texture, shade and the entire ensemble that makes or breaks a look. So decide whether you’d rather pick suede or canvas, plain solids or stripes, and smart formals over smart casuals. 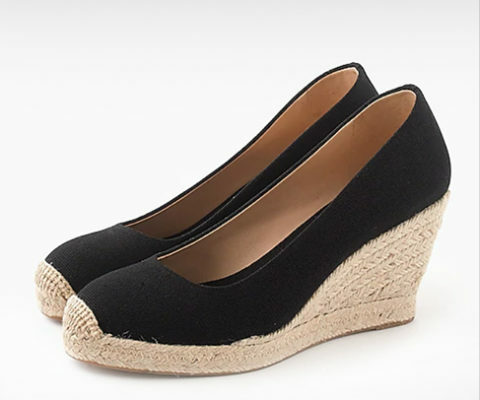 Yes, comfy as they are, espadrilles can make up for great party accessories. Ladies, look out for lace up espadrilles. These create retro glam and go very well with skirts and dresses. They are also great for dancing long hours without killing your feet. Men, depending on whether you are seeking a more boyish or the other way, take your pick from sneaker espadrilles and suede espadrilles. From cocktail evenings to clubbing, this Yves Saint Laurent-popularized style lets you party harder, comfortably.